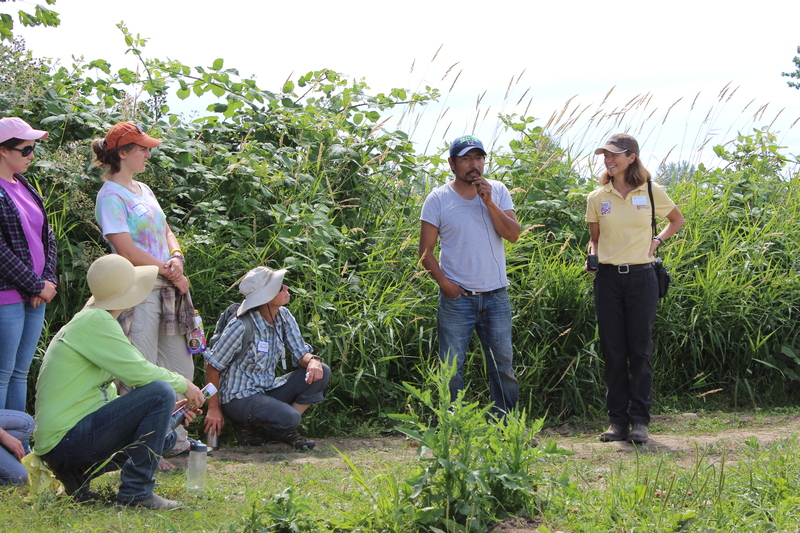 Our Latino Farmer Program supports farmers in making their farm businesses succeed. Currently focused in Northwest Washington, we help farmers deepen their knowledge through workshops and courses, write business plans and whole farm plans, apply for loans and grants, connect with markets and buyers, explore new value added products and more. Nuestro Programa de Agricultores Latinos apoye a productores para que sus negocios agrícolas tengan éxito. Enfocado en el Noroeste de Washington, ayudamos a productores a profundizar su conocimiento a través de talleres y cursos, escribir un plan de negocios y un plan total de granja, solicitar prestamos y subvenciones, conectarse con mercados y compradores y explorar nuevos productos de valor agregado y más.